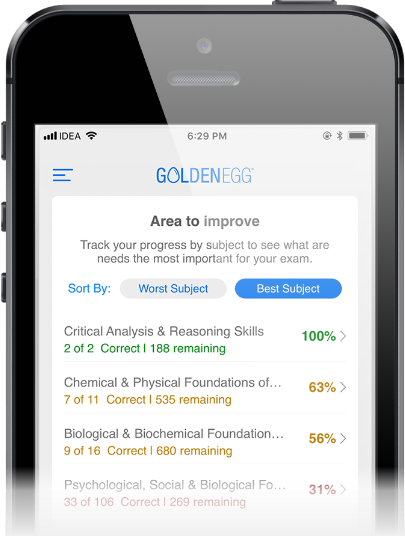 Download this mobile app and prep for your upcoming MCAT exam. 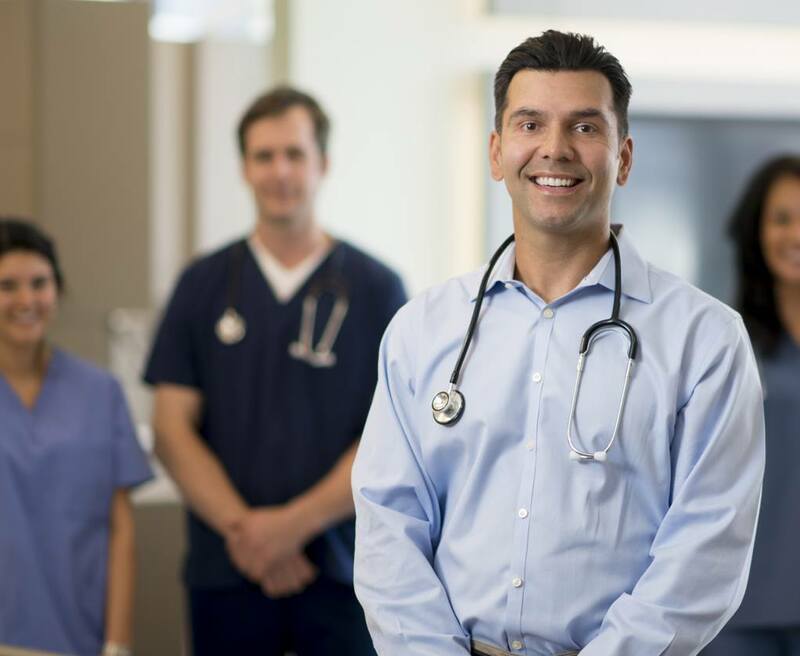 After studying, you'll have the knowledge to pass your exam and become a medical professional. We guarantee it or your money back. 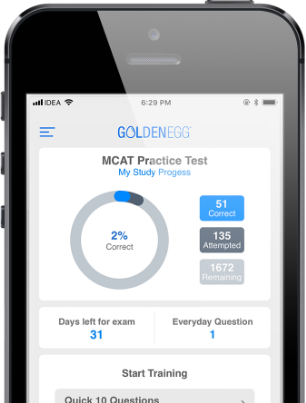 The MCAT is a multiple-choice exam designed to assess your problem solving, critical thinking, and knowledge of natural, behavioral, and social science concepts and principles prerequisite to the study of medicine. You'll practice with questions from four categories included in the MCAT test so it closely resembles a real exam. 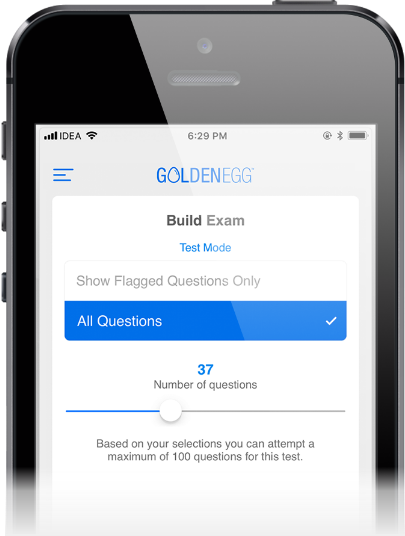 You get 1800 questions from four MCAT categories to practice from. Get 10 questions free. 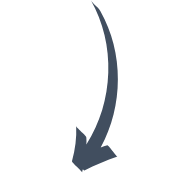 Simply upgrade within the app to access all features and 1800 questions. 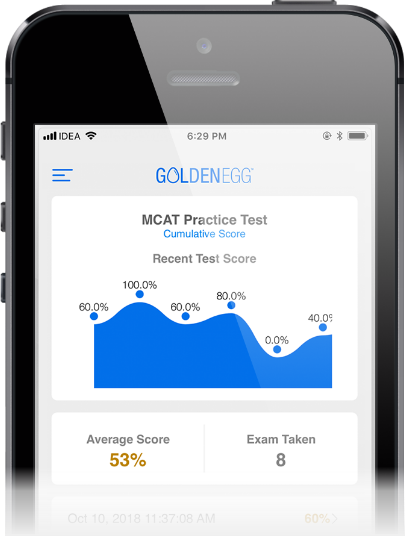 We guarantee that you will pass your MCAT exam by studying with this prep app. 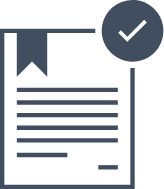 If you don't pass your exam, we will refund 100% of your money back to you. No questions asked. It's that easy.